When it comes to tailgating, the brothers of Omega Psi Phi at the University of Alabama do not play! 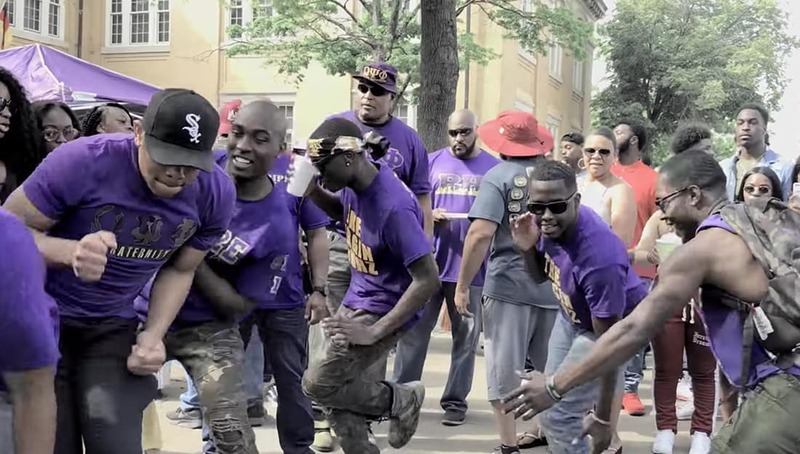 The Beta Eta Chapter of Omega Psi Phi held a tailgate for the University of Alabama’s spring football game, known as A-Day and the recap video itself will make you want to fire up a grill and fill up some solo cups! Check out the recap video of their tailgate that was shot by @bdevaul5 below and just to see how much fun the Ques in Alabama have when it comes to tailgating!